Good food and attentive service at a reasonable price. Disappointing. Food wasn't very nice. No atmosphere. Tasty tapas and paella. Reasonable price. Highlr recommended. 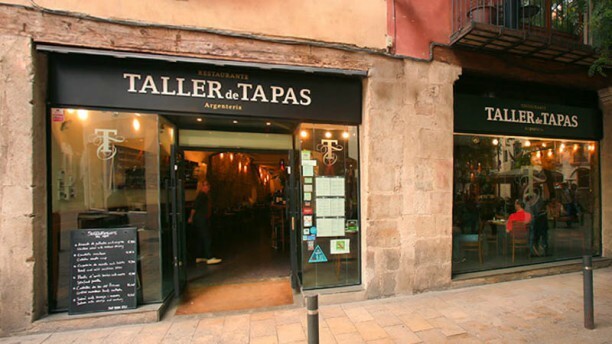 Excellent food and variety to enjoy a full Tapas experience - so good we went twice! Quick service and lovely food at a reasonable price. Located very near to Jaume I metro stop, very convenient.